Spring is in the air and you are getting ready for the summer, when you can spend long evenings outside in your yard. The problem is that you are unlikely to be alone. The warm weather encourages uninvited insect pests to join you. Some of these pests can destroy plants that you are growing. Others, like mosquitoes, can bite and spread disease. You can use insect repellents and pesticides to deal with the problem, but they contain chemicals which are not good for the environment and can be dangerous if children or pets come into contact with them. The good news is that there are natural ways of dealing with bugs, including choosing plants that deter them. Here are some of the plants you might want to consider using in your yard. These plants do not just deter pests, such as tomato worms and squash bugs, they also brighten up your yard with color. Plant marigolds close to your vegetable garden and they can help tomatoes and squash to grow and flourish without being eaten by bugs. 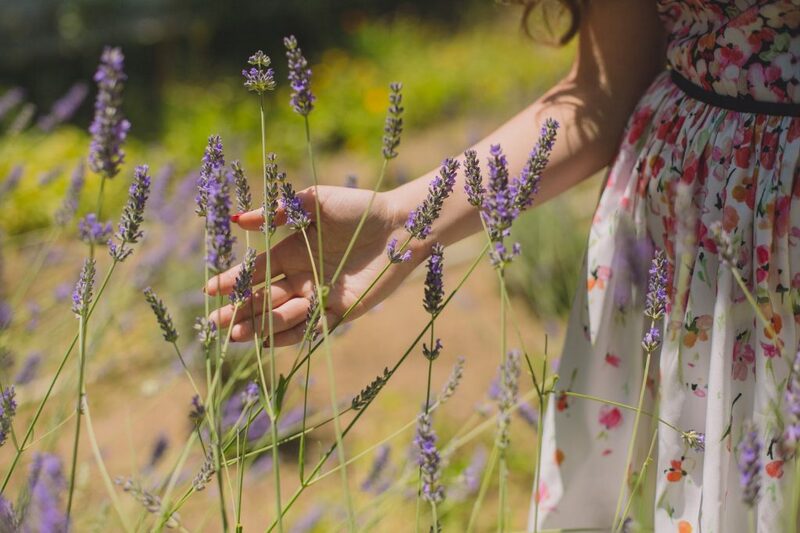 Lavender is pleasant smelling to humans, but bugs do not like its scent. The only insect that disagrees with this is the bee. This is good news as bees are under threat, so anything you can do to help them, and give them a happy environment, is good. Planting lavender deters unwelcome bugs while also helping bees; it’s a win, win situation. This is a tall and decorative plant that is an eye-catching addition to any yard. It also contains citronella which is present in many insect repellents. In this natural source, the citronella is very strong, so its effect is powerful. This plant does not like cold weather, so you may have to move it indoors for the winter. Garlic is a favorite in many kitchens, so it makes sense to grow your own. Aside from the many health benefits of garlic, it also helps to ward off pesky mosquitoes; and if a vampire ever visits you are covered. These herbs can both come in useful if you like to cook Italian food. They can also both deter mosquitoes and flies from hanging around your yard, as they have a strong smell. You can use these herbs as container plants and you can even grow them in your kitchen, to keep bugs at bay in there as well. Most people love the smell of mint, but ants are not so keen. Warding off these crawling creatures is just one of many uses for mint. Use mint as a container plant in your yard, and the ants should hopefully go and visit your neighbors instead. Any of these plants can help you to get rid of bugs as summer draws near. They can also add color and scent to a garden. Some of them are also useful to have close by if you are an enthusiastic home cook.